These muffins are very tasty and somehow better in the mini muffin cups. 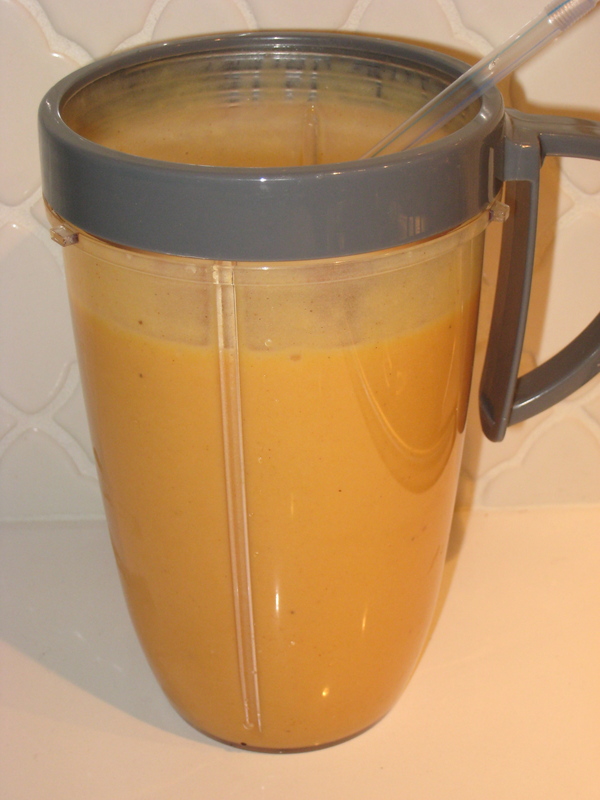 I blended a whole orange in my NutriBullet which gave them an extra level of moistness and flavor. You can also squeeze an orange or put it in a blender or food processor. 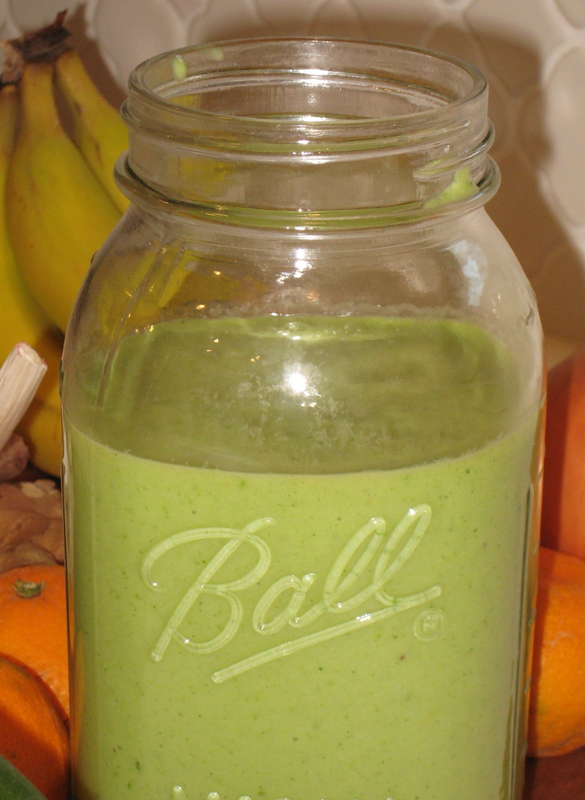 I love, love my NutriBullet and make “blasts” at least once or twice per day. 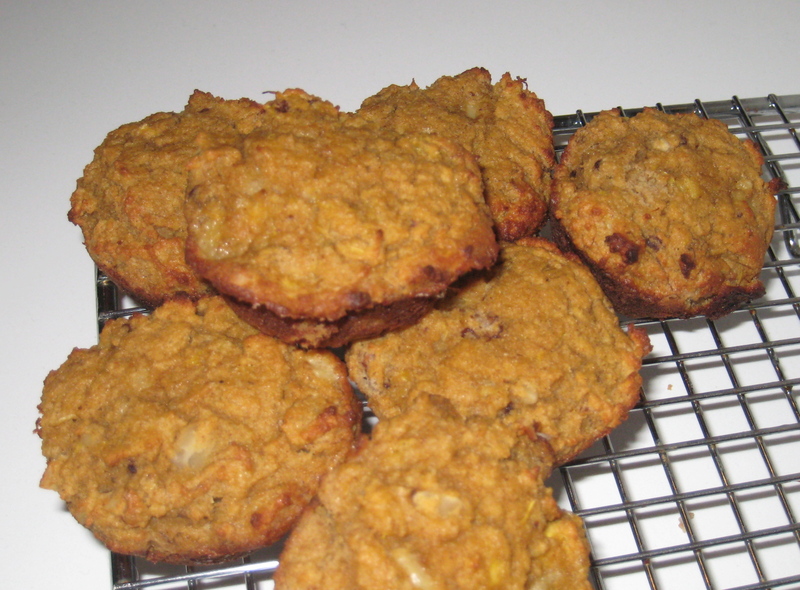 It is an easy way to make a fast breakfast or snack and takes up very little counter space. 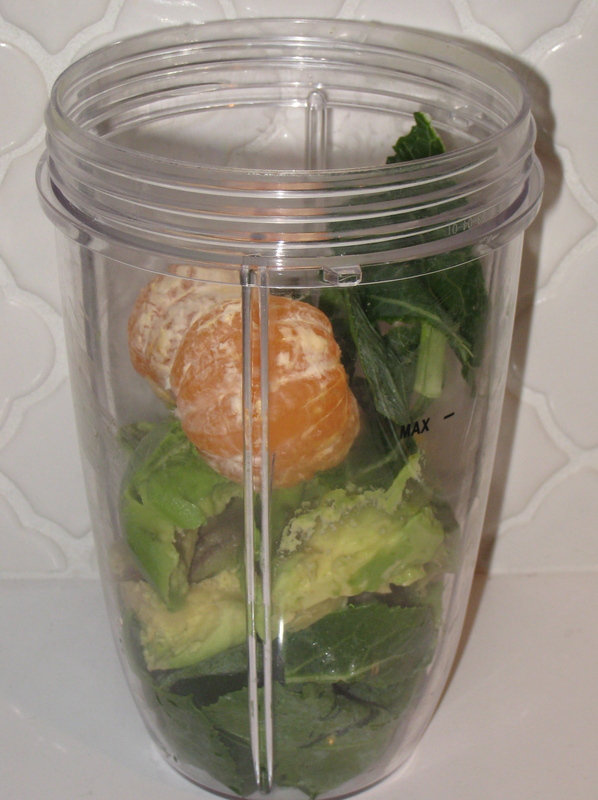 You can use any combination of greens and fruit (fresh or frozen). We have been getting a lot of collards and mandarins in our farm box and I have found it makes a perfect combination. The color of this smoothie is a gorgeous vibrant red that I just couldn’t capture in a photo. Great way to get your veggies and energize! Great for a fix if you are craving sweets. I also add some beet greens sometimes.